Apple’s iPad Pro launched to to many people’s excitement. Finally, a professional tablet was available on the market with lifelike stylus capabilities thanks to support for the Pencil. Suffice to say, the iPad Pro is fantastic for studio use, artists, designs, business, and so much more. However, there are some folks that just aren’t a fan of the Apple experience or what the Apple Pencil brings to the table with Apple’s new series of tablets. What options are out there for those people? If you follow along below, we’ll show you the best iPad Pro alternatives on the market. 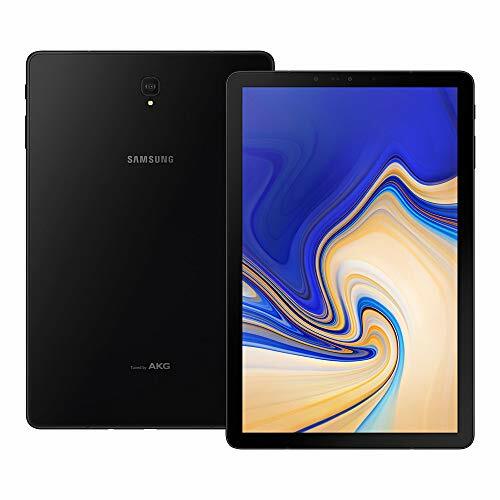 There are few Android tablets on the market that are better than Samsung’s new Galaxy Tab S4 tablet. Samsung has actually designed this one to be a cross between a laptop and a tablet, allowing you to equip it with a detachable TypeCover. This one is actually a straight up competitor to the iPad Pro. That said, you get some similar, though not quite better specifications — there’s a gorgeous 10.5-inch Super AMOLED display, which enables you to watch your favorite movies and TV shows with excellent detail. Text is clear and sharp as well. The S-Pen provides you with better productivity for jotting down notes and creating presentations. You can even use it for drawing and digital marketing! It also makes it easy to navigate massive libraries of movies and TV shows as well. The Microsoft Surface Pro actually comes in as one of the best choices for an iPad Pro alternative. It comes with a stand to hold it up at an optimal viewing angle, but a TypeCover can also be purchased for it to transform it into something more laptop-like. It comes with support for the Surface Pen and the Surface Dial. The Pen allows you to write and draw naturally, with digital precision “ink: on one end and a “rubber eraser” on the other. 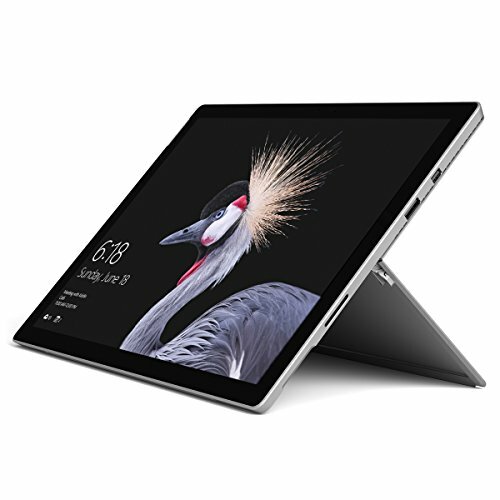 Once you connect the Surface Pro to the Surface Pro Signature Type Cover, and it suddenly becomes possible to use the tablet just like you would a laptop. If you want a powerful laptop on the cheap, the Surface Pro is a great way to go. 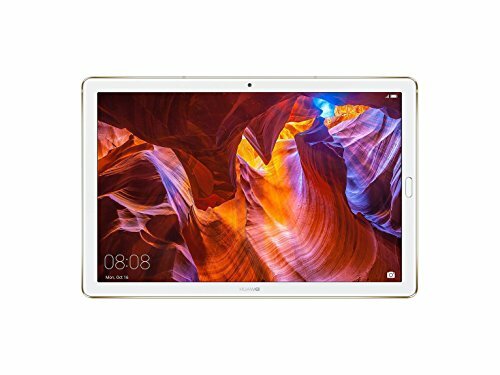 You might be surprised to see this one on the list, but the Huawei MediaPad M5 Pro is actually an excellent choice for those looking for an iPad Pro alternative. You get a gorgeous display, providing you with 10.8-inches of detailed screen real estate. The resolution actually comes out to 2,560 x 1,600. Hardware capabilities are pretty good inside of the MediaPad M5 Pro as well. Under the hood is Huawei’s own Kirin 960 processor, which keeps things running snappy and smoothly. You’ll have no problem playing high-end games that might take more processing power than normal. There’s also a big battery, which should provide you around 10 hours of straight use. The Pixel Slate comes up next, and is an excellent cross between a tablet and laptop. 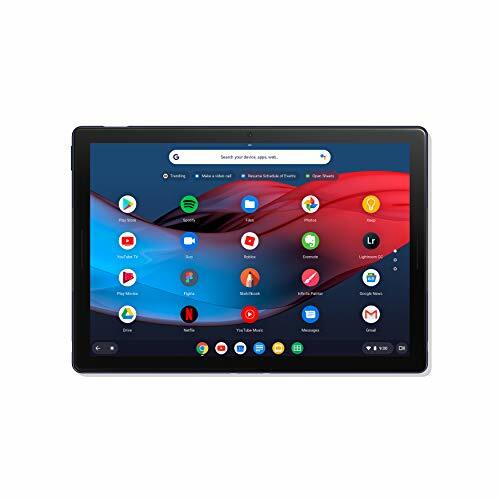 The Pixel Slate comes in as one of the most powerful Android tablets on the market, and can be used as a regular tablet or with a detachable keyboard to transform it into a traditional laptop-like experience. It has great screen clarity, making it most optimal fora ll sorts of entertainment capabilities. You get a lot of hardware choices here as well, allowing allowing you to choose something that meets your processing power needs — you can choose a Core M3, Core i5, or Core i7 processor. 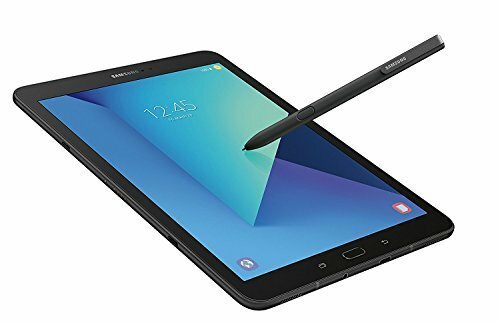 And then there’s the Samsung Galaxy Tab S3. On the Android side of things, this is probably the tablet that is closest to competing with the iPad Pro. It has a large 10-inch display and comes with its own stylus with the tablet. The display is beautiful, giving you the crisp clarity that you need for an immersive experience in shows like Game of Thrones and Westworld. With top of the line hardware packed in this bad boy, running even some of the most demanding sound software, artist suites and business suites shouldn’t be a problem. It has a large 6,000mAh battery as well, so you should be able to get a few days out of this tablet. You might even want to consider the MediaPad M5. This is a tablet series fairly new to the market, being made by Huawei. They make cutting edge smartphones, and now, they’re bringing that same effort into tablets. With the MediaPad M5, you shouldn’t have a problem using the most demanding applications with Huawei’s own Kirin chipset packed in this. You get a beautiful display as well — a 10.8-inch 2,560 x 1,600 screen, to be specific. The MediaPad M5 has some great quality to it, and makes watching movies and TV shows a joy, especially with its great audio quality. Tried and true, the Google Nexus 9 is a decent replacement for the iPad Pro as well. 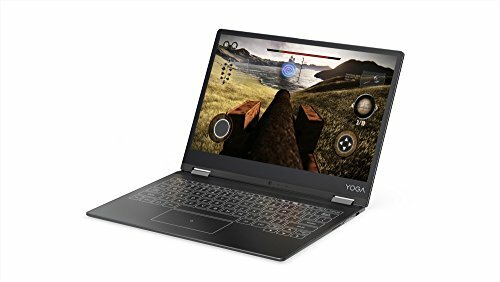 There’s no stylus here to speak of, but it’s able to handle its own with the powerful NVIDIA Tegra K1 processor package. 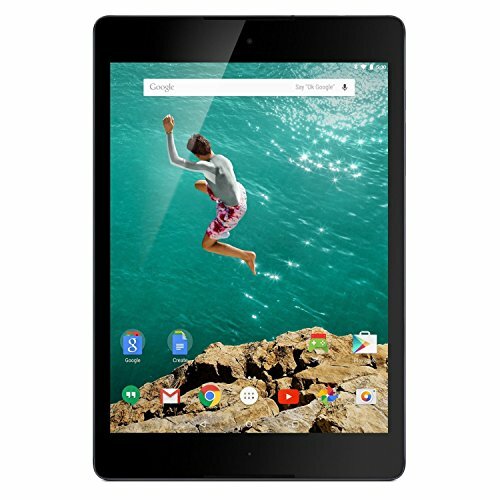 The Nexus 9 will play top of the line games and handle demanding business applications without a hitch. It does have a slightly smaller screen at 8.9-inches, so you won’t get something nearly as big. However, that does make the Nexus 9 more compact and easy to take with you on the go. It has 32GB of storage space built in, so you have plenty for movies, apps, documents, and even photo and video. Colors in this tablet are bold and beautiful, so you shouldn’t have trouble with movies or TV shows either. The ASUS ZenPad 3S has a stunning display — the screen comes in at 9.7-inches with a resolution of 2,048 x 1,536. With ASUS’ own TrueVivid technology, the ZenPad 3S is able to play movies and TV beautifully. On top of that, text will be sharp, making the ZenPad 3S the perfect option for business applications as well. It has two processors packed in it — one dual-core and one quad-core, clocked at impressive speeds. You shouldn’t have a problem running demanding applications or multi-tasking with this tablet, that’s for sure. It’s also got 64GB of storage space and up to 128GB of expandable storage via a microSD card. This is without a doubt the perfect iPad Pro alternative. We’re big fans of the Lenovo Tab A12 as well. This is a powerful tablet, featuring a massive 12.2-inch high definition display. You only get resolution of 1,280 x 800, but content, for the most part, still looks good. Movies and TV definitely look the best on this tablet, though the sharpness of text does leave you wanting more. It has an Intel Atom processor clocked at 2.4GHz and has 2GB of RAM. That said, it shouldn’t be difficult to run demanding applications on this tablet. This tablet does have a massive battery — a whole 10,500mAh, actually. You’ll be able to get days of use out of tablet before needing to charge it. And, it does come with its own keyboard, so it should be easy to write and edit documents, too. There are tons of tablets on the market, and it’s hard to pick just one to replace the iPad Pro. Above, we gave you seven great alternatives. Which one do you like the most? Let us know in the comments below.